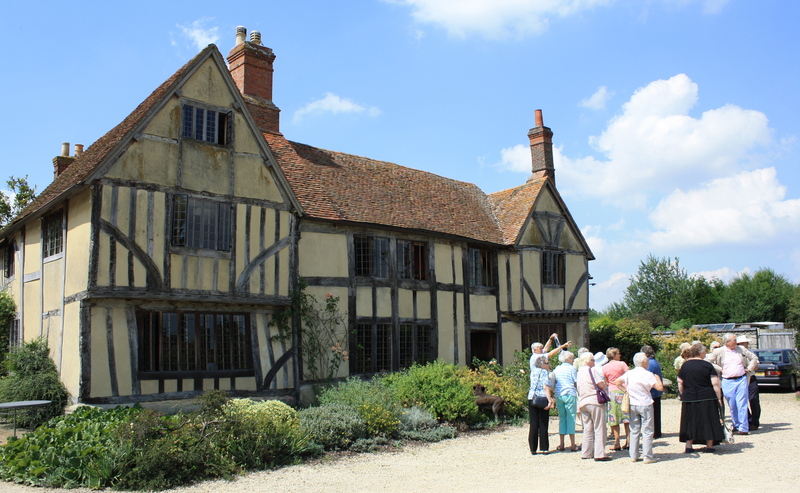 Mary Thompson led a group of members of the Society on a visit to St Mary's Church Chalgrove and Chalgrove Manor. 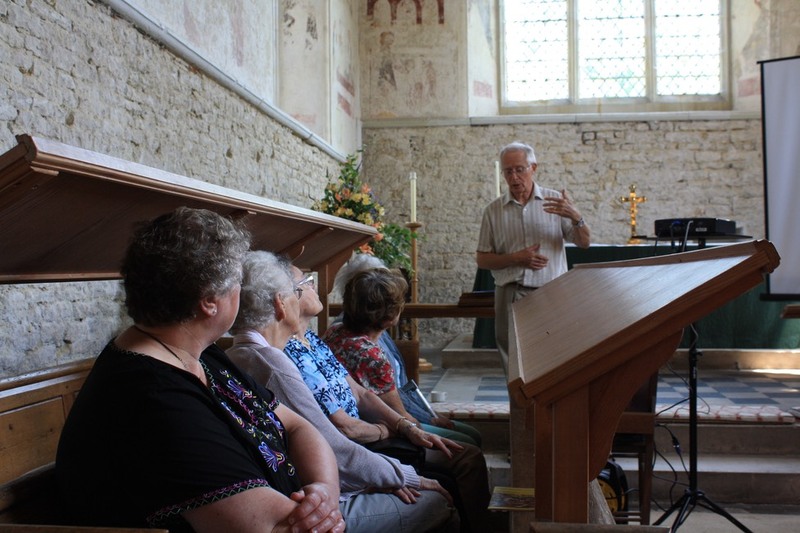 At St Mary's Church the group listened to a fascinating talk by Bob Heath-Whyte about the stunning medieval wall-paintings in the chancel. 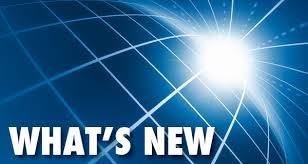 At Chalgrove Manor, the owners, Rachel and Paul Jacques, took the group on a tour of the building and explained its history and how they had uncovered various features dating from different periods. A selection of other photographs taken during the visit to Chalgrove can be seen here.